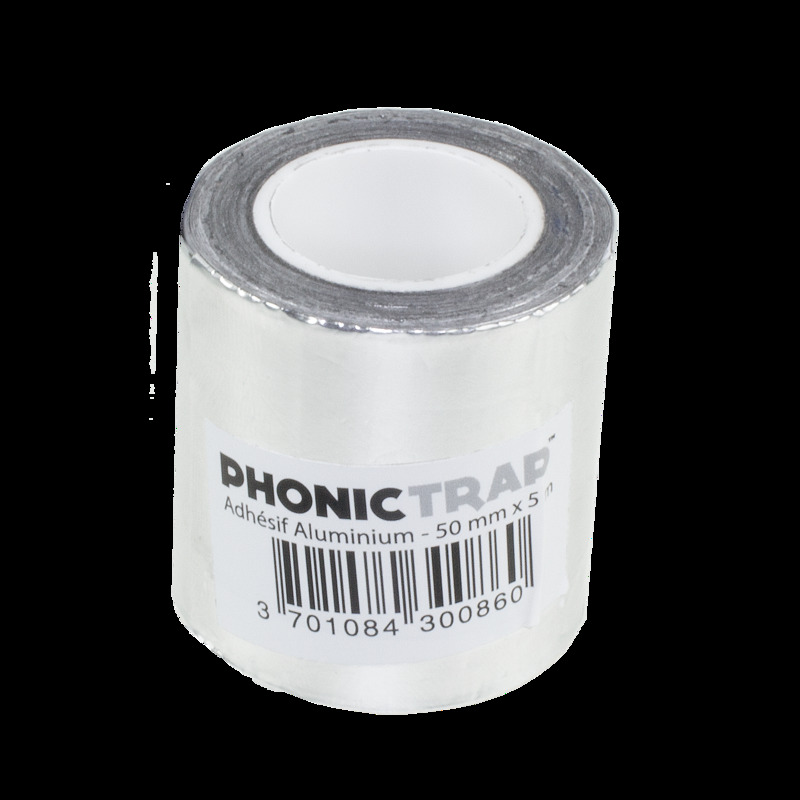 High quality PhonicTrap aluminium duct tape. Strong durable and long lasting. Great to repair or help seal duct joints. 5 metres long. Ideal for connecting reflective sheeting together.